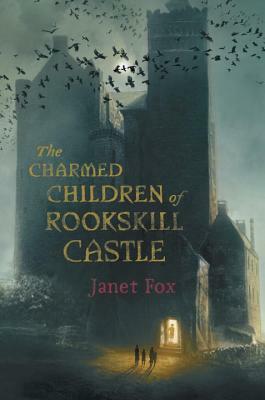 My Brain on Books: THE CHARMED CHILDREN OF ROOKSKILL CASTLE by Janet Fox -- Guest post and Giveaway! I am really excited to read Janet Fox's new book. All her stories are plotting masterpieces, and I learn so much about writing from reading them! What an enticing plot! The cover also did its job encouraging a looker to explore inside. Also an interesting background as to how Janet came up with the story. It's a fantastic plot, Greg. And I love it when a book lives up to its premise. This sounds fantastic if you couldn't put it down. Loved hearing where Janet gets her ideas. I'm going to let someone else win this because I have too much to read right now. I love many of the books I read, Natalie, but this one totally consumed me. This sounds like a fantastic book. 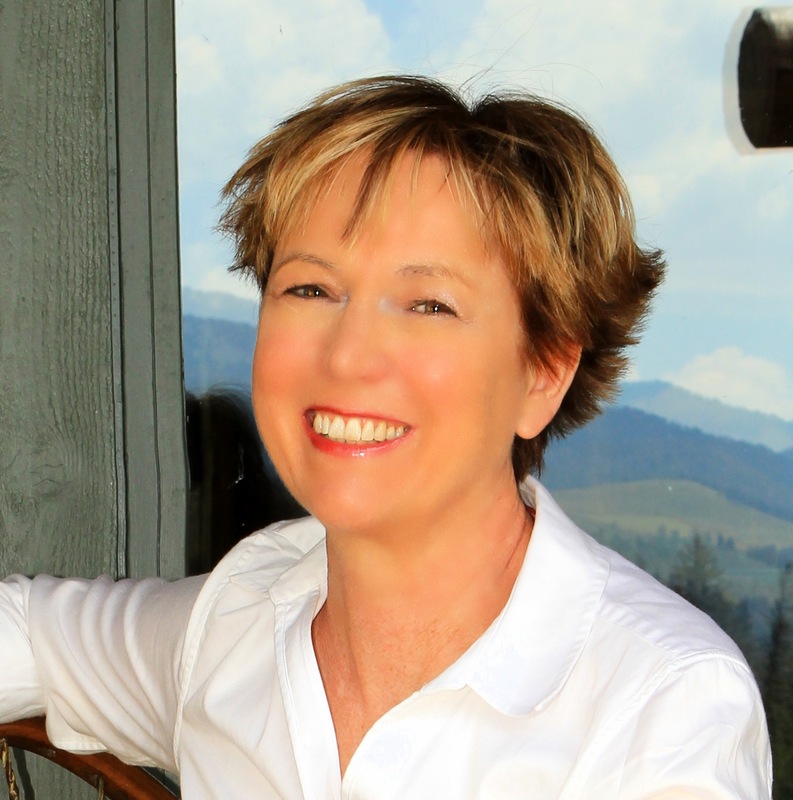 I really enjoyed hearing about her research since I'm finishing up a book set in Scotland. This is definitely on my to read list! Oooo, I'm impressed that you're writing a book set in Scotland, Jenni! Best of luck with it. This one looks really good. That cover is terrific! Thanks for the review and interview and a chance to win. PS: Please don't count me in the giveaway. Duly noted, Akoss. But I hope someday you'll read this book! Thank you Joanne for hosting me here and for giving my book so much love!! Thanks for stopping by, Janet! I'm honored. Your book deserves all the love. I've wanted to read this book since I first heard about it last year! It's a great read, Caroline. Sounds like an awesome read. Congrats to Janet. Thanks for visiting my blog, Tabatha. I love the idea of this dark atmosphere! It's so up my alley. Thanks for sharing this one, Joanne. I'll bet you'd love this one, Sheri. I have been wanting to read this book since I first saw it! Thanks for a chance to win a copy. I am so glad to hear you enjoyed it and I loved hearing from the author. So interesting that she gets many of her ideas from her dreams and now I am quite curious about the clock she mentioned! I'm curious about that clock too, Jess!